The twin engine aircraft was flying from Concord to Martinsville-Blue Ridge airport. 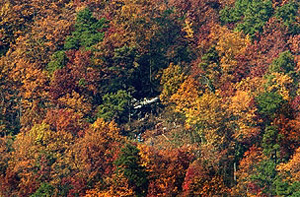 On final approach to runway 30, the crew made a missed approach and the aircraft crashed shortly later on the side of Bull mountain. Nobody survived. Crew negliged approach procedures.